Customer satisfaction, brand-customer experience, Internet Marketing, social influences on consumer behaviour, and scale development. Current Projects : Study of Brand Engagement Strategies Using Social Media, Consumer Engagement Scale, Customer Aggression and its Consequences and Employer Branding Scale Development. 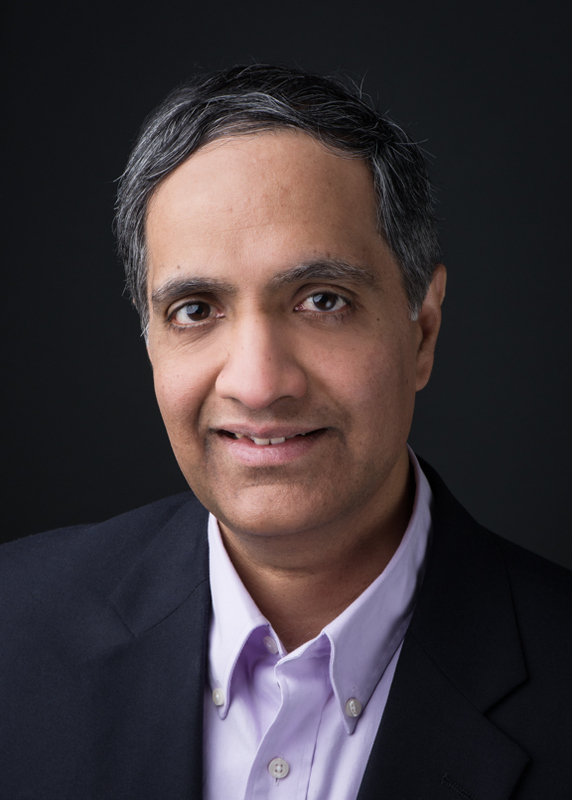 2007 - 2020, Founder and President, CeQuotia Consulting Inc.
Venkat Ramesh. "Building Brands through Customer Experience"
Venkat Ramesh. "Automotive Dealers: Profiting from Customer Experience Management"
Venkat Ramesh. "Customer Voice, Not Customer Noise"
Venkat Ramesh. "Hello, can you hear me? A Call for Superior Customer Experience in Telecom"
Venkat Ramesh. "A Framework for Client Engagement"
Venkat Ramesh. "Customer Experience in the Web 2.0 World"
Venkat Ramesh. "Creating Customer Friendly Skies"
Venkat Ramesh. "A Step Toward Service Excellence"
Venkat Ramesh. "Brand Differentiation through Customer Experience"
Venkat Ramesh. "A Report on B2B E-Commerce and Vortals: Atlantic Canadian Perspective"
Venkat Ramesh. "A Study on the Impact of Business-to-Business"